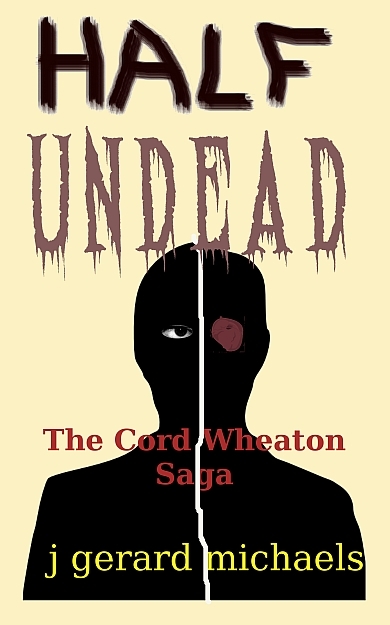 He holds a special spot in our group as our first Kindle author, and is working on finishing the 4th book in the series, The Cord Wheaton Saga. 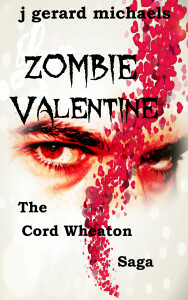 To date he has written 18 episodes, compiling 16 of them into 3 books. You can find out more by visiting his website, jgerardmichaels.com. 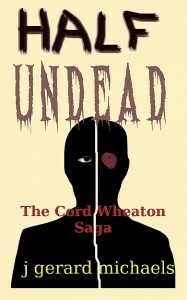 J Gerard Michaels’ 10th episode in The Cord Wheaton Saga, Half Undead, has been published today and is available on Amazon here. 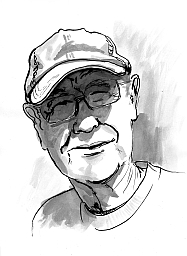 It will be a free download this weekend, 9-28 to 9-29, 2013. We hope you enjoy it. 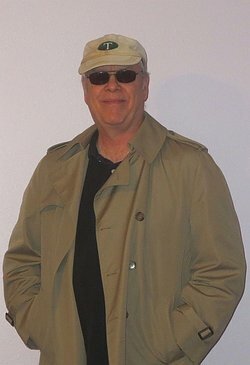 Mr. Michaels has plans to write an 11th episode that’s long enough to create Book 2 from episodes 8-11. We’ll see, but he’s hard at work on it. 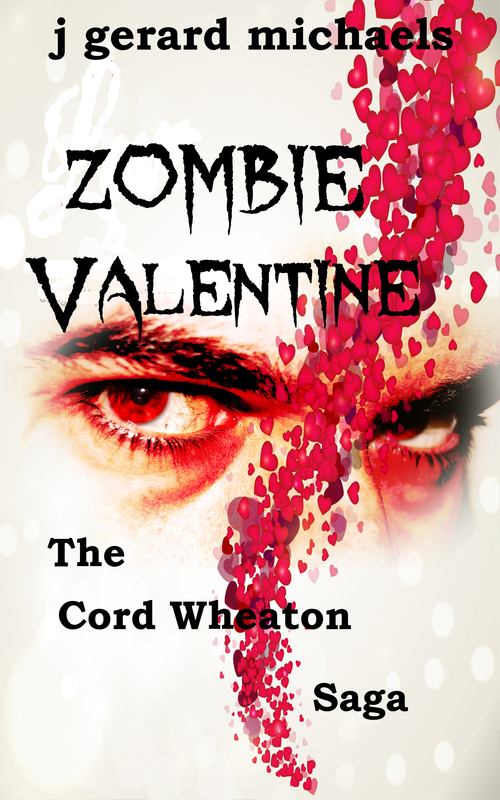 One thing different about The Cord Wheaton Saga is that the author begins at the patient zero level (the first infection) and carries the story through. After 10 episodes, the reader can see the looming apocalypse, but it’s not here yet, and one is left to wonder, can Detective Wheaton stop it?